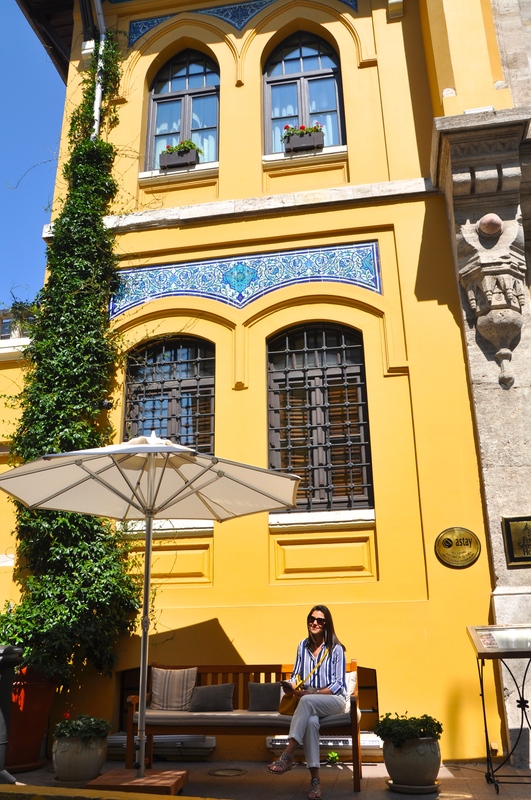 We didn’t think twice when deciding on a hotel in Istanbul. 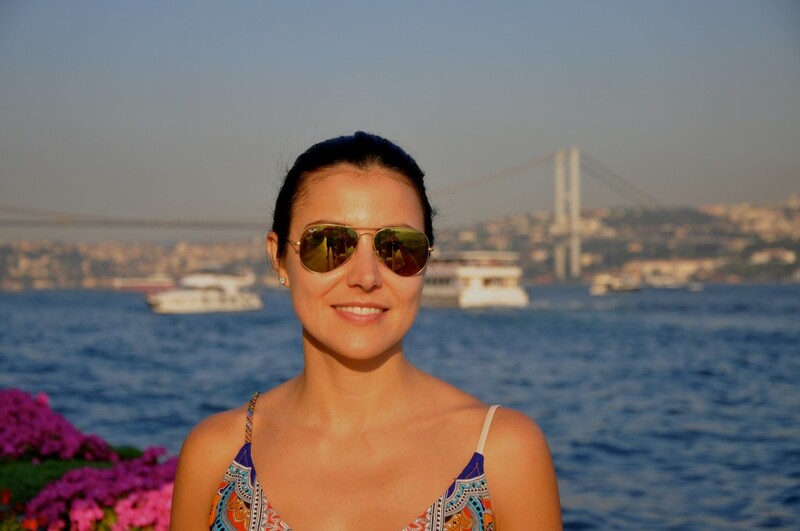 Actually, we did have to make a decision, Four Seasons Hotel Istanbul at Sultanahmet or Four Seasons at the Bosphorus. 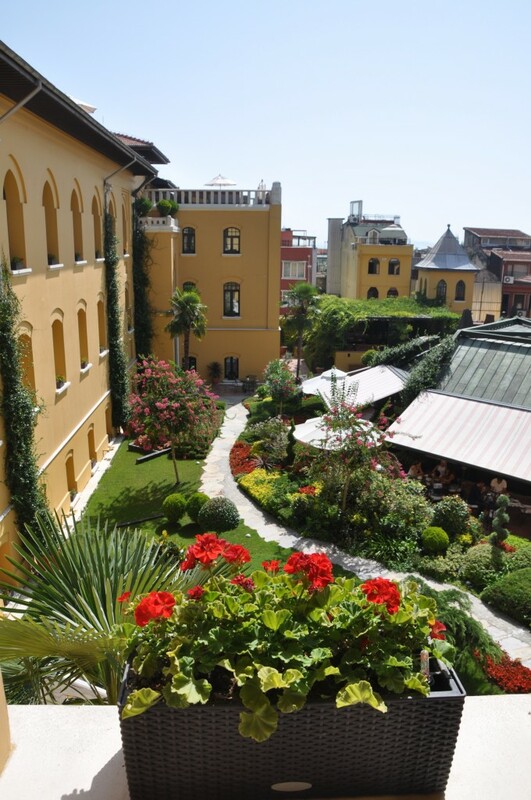 Since it was our first time in Istanbul, we chose The Four Seasons Hotel at Sultanahmet due to its proximity to many of the historic sights within the old section of the city. 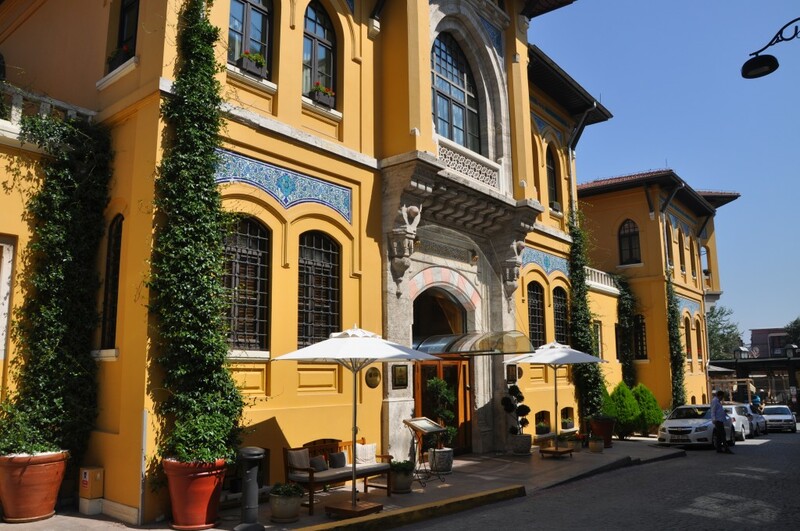 The location of the hotel is fantastic, just footsteps away form Sultanahmet Square, Hagia Sophia, Blue Mosque and Topkapi Palace to name of few. The hotel, a former jail is easily recognized by its vibrant yellow façade, which stands out beautifully amongst the other buildings in the neighborhood. 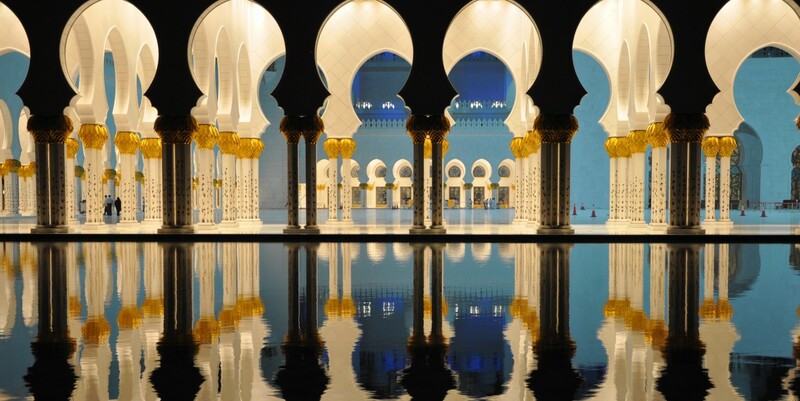 The grounds inside are well kept, as are the public spaces and facilities throughout the property. 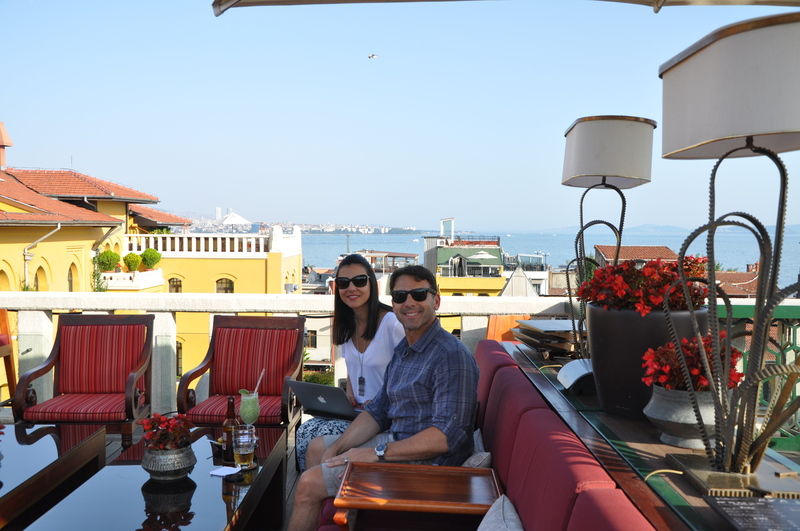 One spectacular feature of the hotel is the A’YA Rooftop Lounge! Wow, what a wonderful space to take in the view of the Bosphorus in one direction and Hagia Sophia in the other. 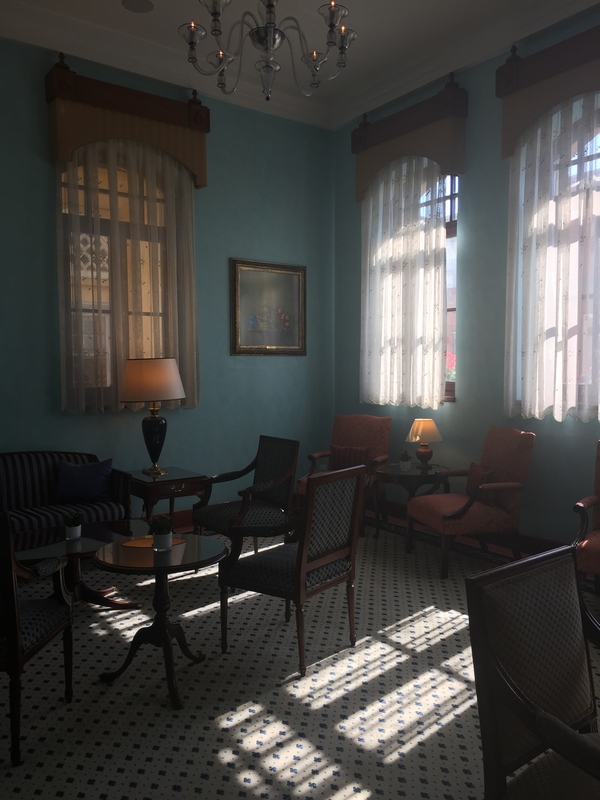 The terrace has a full bar, offers lights snacks and comfortable seating so you can relax after a long day of sightseeing, or midday break, before heading out again. 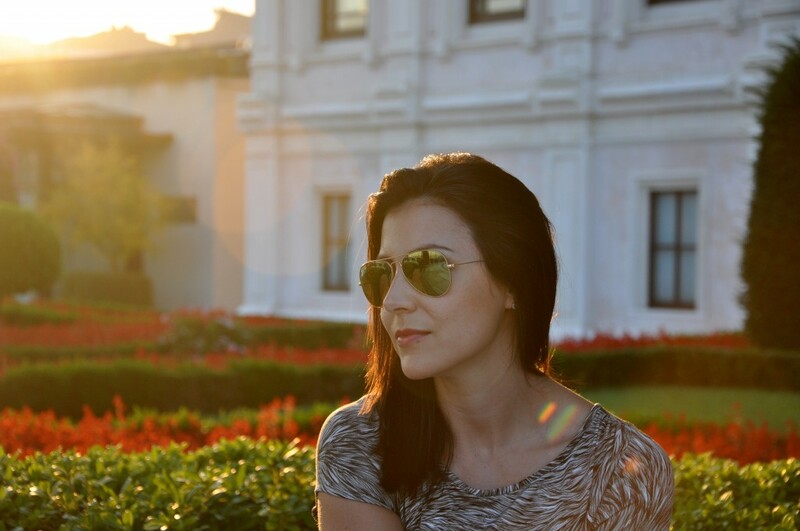 We enjoyed the terrace everyday and took some awesome photos from here as well. 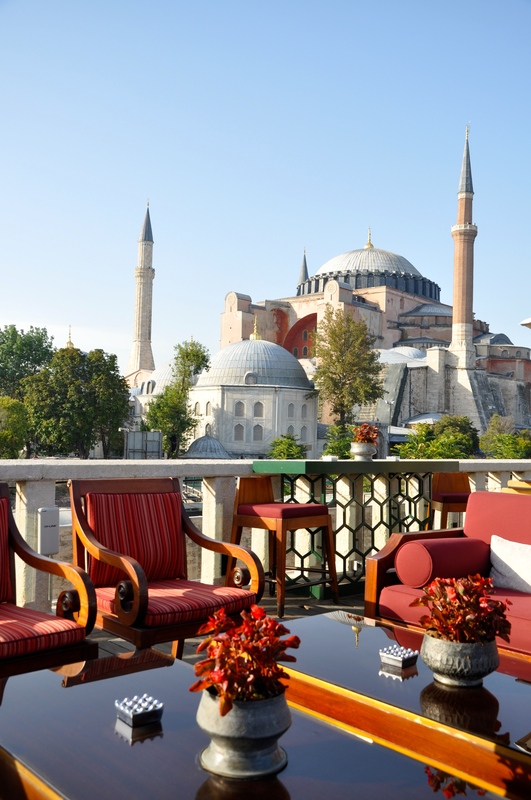 At night, the lighting of the terrace and the Hagia Sophia creates the most relaxing setting ever. It can be quite hot in Istanbul, certain times of the year, and the breeze from the rooftop makes for a pleasant experience. The service was superb, and we appreciated their willingness to teach us Turkish words and phrases to use during our stay. On our first evening, we dined at the hotel restaurant, Seasons Restaurant. Sitting outside under the stars in their beautifully manicured garden courtyard, we started with homemade bread served with a soft cheese called Lor, similar to ricotta mixed with herbs, some Bomonti beer and two glasses of Raki. My wife decided on a salad and one of the many varieties of pizza offered, and I chose the lamb skewers with cheesy polenta. The service was wonderful and the food, “lezzetli,” the word for delicious in Turkish. Breakfast at Seasons was a full buffet including Turkish breakfast specialties, such as memenen, scrambled eggs with sautéed tomatoes, peppers, onions and red chili pepper. This was served with “simit” a type of pretzel bagel with sesame seeds. Also included were several local cheeses, honey from the honeycomb, fresh fruit, yogurt, an made to order omelet bar and plenty of fresh baked pastries and bread. Fresh juice, watermelon, pomegranate, orange and grapefruit were offered each morning. 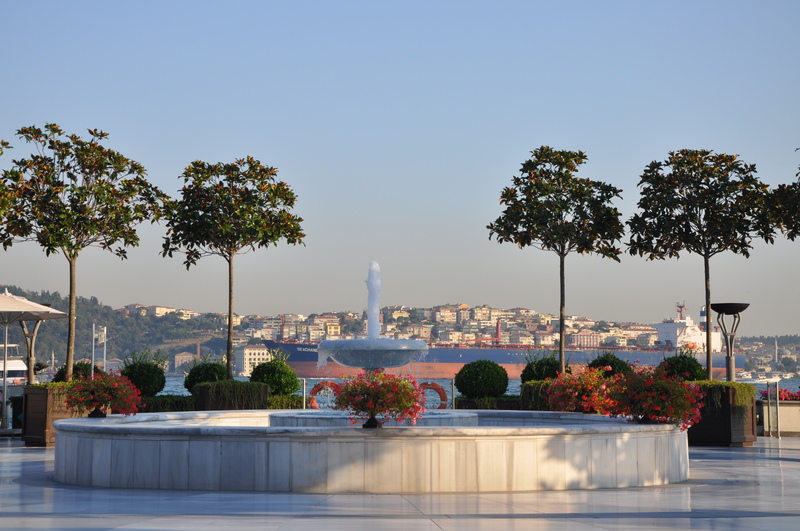 When staying at one of the two Four Seasons Hotel’s in Istanbul, guests can take advantage of either properties facilities. 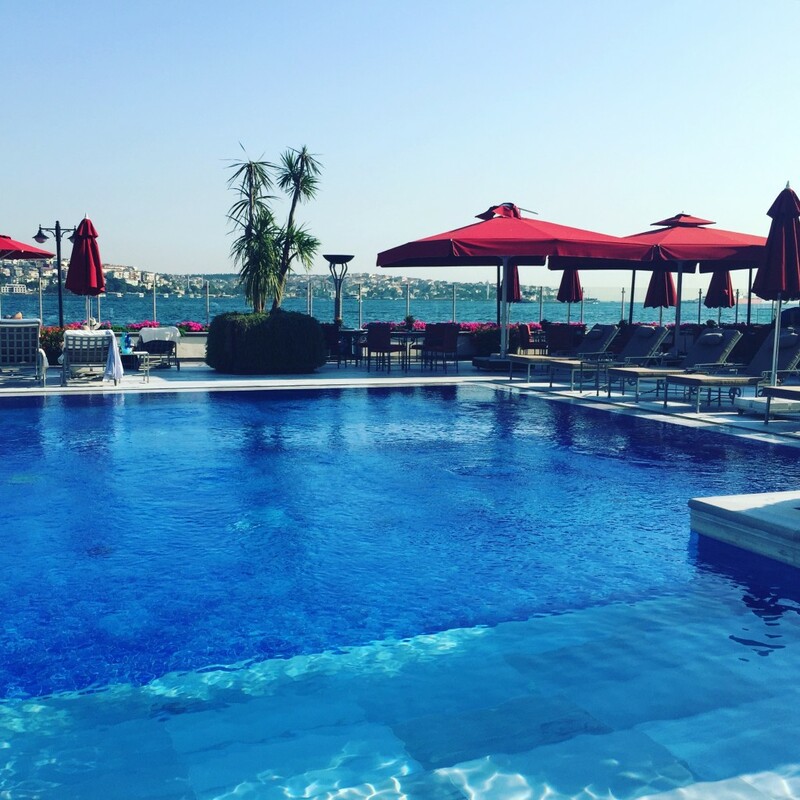 We ventured over to the Four Seasons Hotel at the Bosphorus, to enjoy their spa facilities and outdoor pool. It was really nice relaxing poolside while overlooking the Bosphorus. The poolside restaurant has an outdoor grill, and the barbeque lunch special that was offered, was delicious. 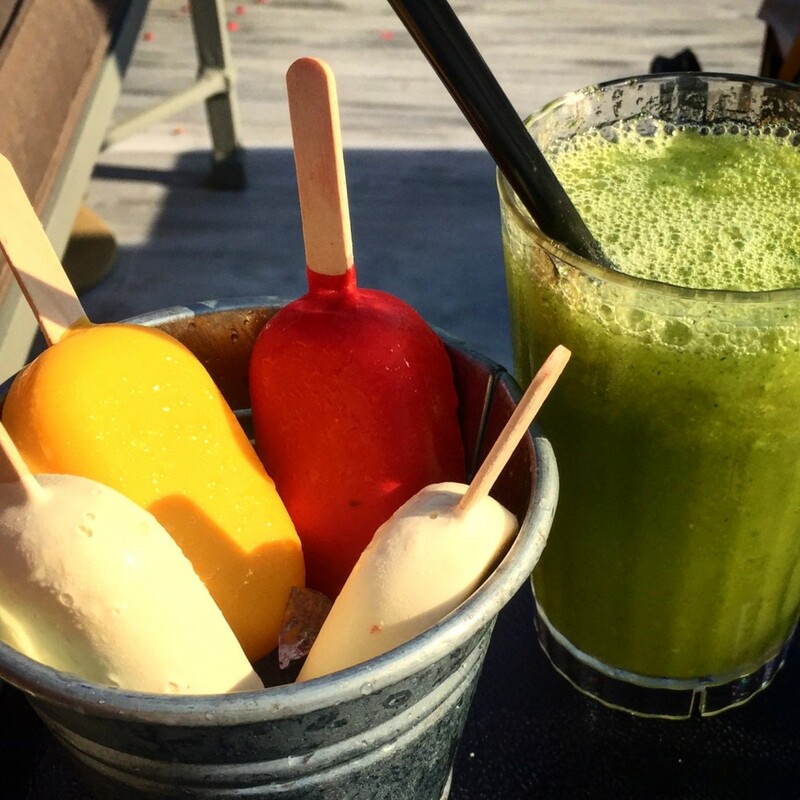 The friendly staff offered us sunscreen, a bucket of popsicles with mango, raspberry and vanilla flavors and some fresh pressed juice to cool off during the afternoon heat. We really enjoyed our evening at their restaurant AQUA. It was a warm evening, and we were sat outside on their expansive terrace. With a commanding view of the Bosphorus, we sipped on martini’s and Turkish wine, before dining on dishes such as sea bass tartare with burrata cheese and vine ripe tomatoes, and a deliciously prepared dover sole. For dessert, we were served pumpkin with honey topped with fresh pistachios. We’ve only tasted store bought pistachios before, these were soft and full of flavor. Very unique! The ambiance and the service couldn’t have been better, and it made for a very memorable evening. 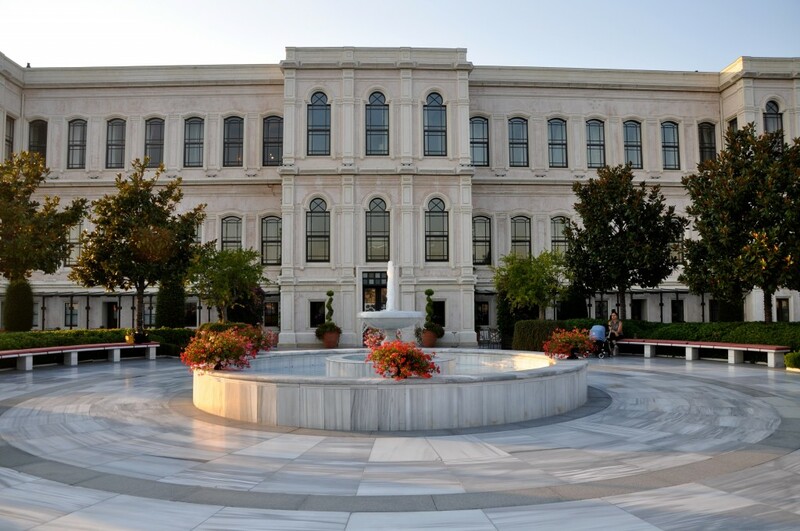 We found the Four Seasons properties in Istanbul to be a destination on their own. Each with its own distinct personality, the hotels offered beautiful surroundings, well appointed rooms, and wonderful restaurants that created a memorable stay for our first visit to Turkey. We can’t thank the staff at both properties enough for making us feel at home during our stay. Looking forward to our next visit with you!